Arcapita has overseen $2 billion of industrial real estate transactions in the US and Asia. 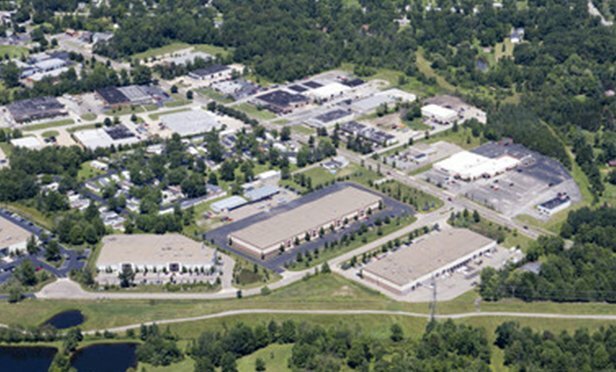 CLEVELAND, OHIO—Arcapita, a Bahrain-based alternative investments firm with a track record of 80 transactions exceeding a total of $30 billion in value, has acquired a seven-property industrial real estate portfolio in Cleveland, Ohio. The company did not identify the specific properties included in the portfolio, and they could not be determined immediately.